The Caspian tiger, one of the biggest cats that ever lived, roamed sparse forest habitats and riverine corridors from Turkey to northwestern China before it was killed off by humans in the second half of the 20th century. Plans to reintroduce tigers to Central Asia, using the Amur tiger from Russia, have been a topic of discussion for about a decade. But the idea got a scientific boost earlier this month when a study published in Biological Conservation laid out the options for restoring tigers to that region and identified a “promising site” in Kazakhstan that could support nearly 100 wild tigers within 50 years. Officials from the conservation group WWF say they hope to sign an agreement with the Kazakh government this year that would pave the way for the implementation of a tiger-restoration program. But they also warn that it could take years before important challenges are adequately addressed and big cats start roaming the area again. “It’s a long-term project. Our model just showed that it can require up to 50 years for reintroducing tigers,” says Mikhail Paltsyn, who oversaw analytical aspects of the study, by researchers from WWF and the College of Environmental Science and Forestry (ESF) in Syracuse, New York. The Caspian tiger, a fierce predator that can be up to 3 meters long and weigh more than 140 kilograms, was last seen in the wild in the early 1970s and there are none in captivity, according to the International Union for Conservation of Nature and Natural Resources (IUCN). 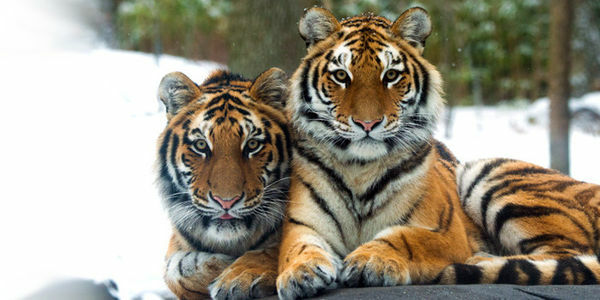 In the former Soviet Union, the tigers’ disappearance was accelerated by bounties paid until the 1930s to promote the poisoning and trapping of the animals. Meanwhile, a critical tiger habitat — the tugai, a riparian ecosystem of trees, shrubs, and wetlands that occurs in semiarid and desert climates — vanished as a result of massive agricultural and irrigation projects, leading to the disappearance of the cats’ quarry. 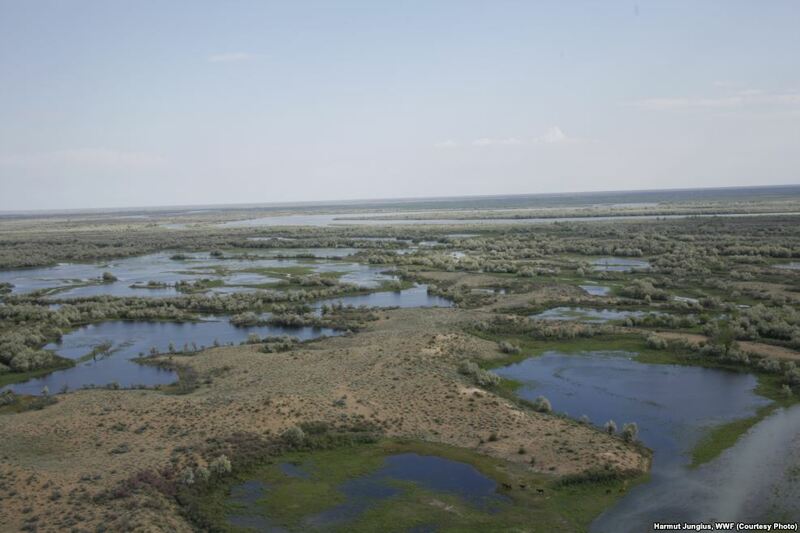 The new study identified two habitat patches in western Kazakhstan that are potentially suitable for their establishment: the Ili River delta and the adjacent southern coast of Balkhash Lake. It suggested that the 7,000-square-kilometer area could support a population of between 64 and 98 tigers within half a century if 40 to 55 tigers are introduced. 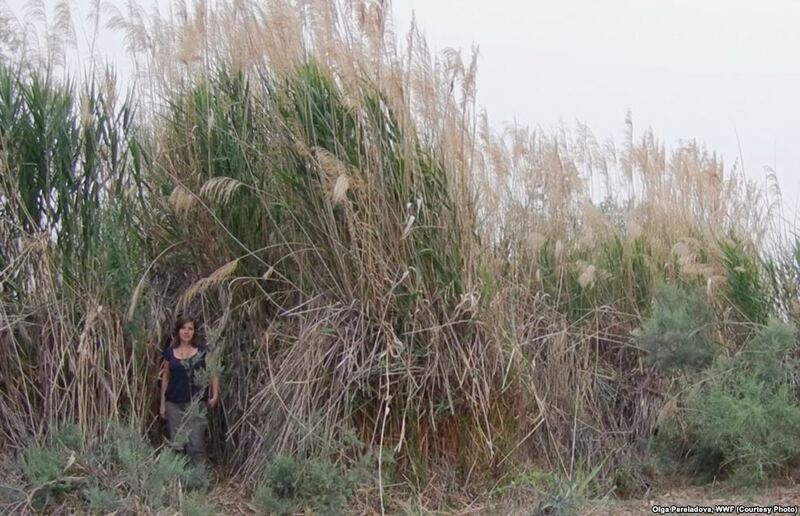 Paltsyn says the area is “only slightly degraded” and still has “considerable cover of tugai woodlands and reed-thicket ecosystem, the same ecosystem the tigers populated until the end of the 1950s” as well as a “low population density” of fewer than two people per square kilometer. The area also has animals that tigers might typically prey on — wild boar, Bukhara deer, and roe deer — although their populations are “low due to poaching,” he adds. As a result, prey populations would need to be brought up to “sustainable levels,” a process that Paltsyn says could take from five to 15 years. Other challenges include ending uncontrolled fires set by local herders looking to turn the landscape into pastures, and addressing human safety and socioeconomic benefits for local populations to provide a sustainable future for both tigers and people. Kazakhstan and China would also need to agree on regulating water consumption from the Ili River in order to maintain sufficient water levels in Balkash Lake for riparian ecosystems, conservationists say. WWF and Kazakh government officials have been working for years on a tiger-restoration plan, but it has been delayed since the country’s budget was hit hard by falling oil prices and the impact of Russia’s economic crisis. WWF-Russia director Igor Chestin, who was also involved in the latest study, says Kazakhstan appears to be ready to commit to the program, adding that top Kazakh officials were “very enthusiastic” about it during a meeting with WWF officials last year. He says WWF hopes to reach an agreement with the government as early as this year and attract $20 million from donors over 10 years for the project’s implementation, but funding from Astana will also be needed. Chestin also says Russian President Vladimir Putin expressed readiness last year to provide Amur tigers for the reintroduction program, but only if scientists confirm it won’t harm the tiger population in Russia. 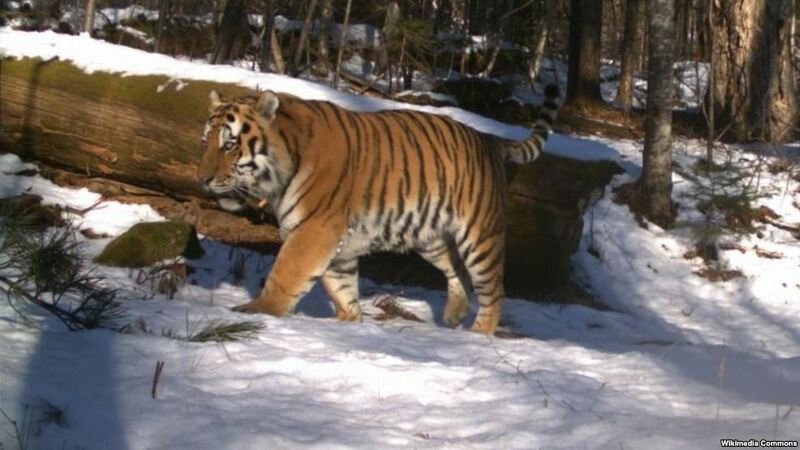 The number of Amur tigers in the Russian Far East has increased in recent decades, with up to 540 animals estimated to be living in the wild there. The study says that moving some of them to Kazakhstan could be enough to eventually establish a wild population without harming the Russian population. Chestin insists that the program would primarily use orphaned tigers that are being kept at a rehabilitation and reintroduction center in the Primorsky region. Radio Free Europe/Radio Liberty © 2017 RFE/RL, Inc. All Rights Reserved. An endangered Siberian tiger is allegedly being tied down at a Chinese circus so that circus-goers can “ride” the restrained animal and pose for pictures. A degrading and miserable life in captivity is no life at all for a wild animal. 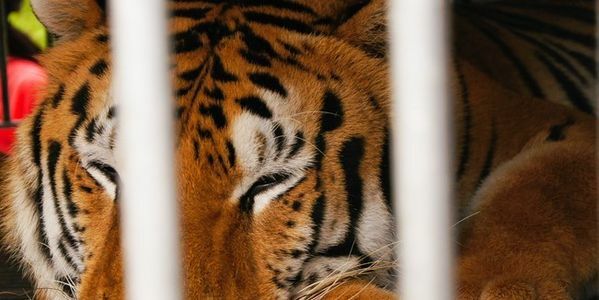 Demand that the tiger be rescued and relocated to a sanctuary by signing this petition. LSU, Tigers Aren’t Football Mascots! 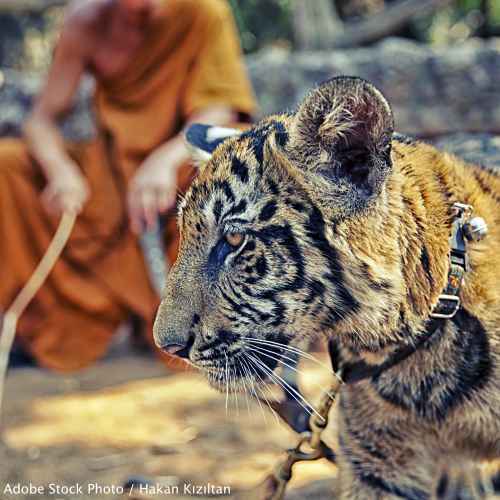 Stop tigers from dying at LSU by killing this cruel tradition. Source: LSU, Tigers Aren’t Football Mascots! For over a decade, four tigers have been stuck inside a concrete enclosure with limited sunlight. Ensure they are finally released to an accredited sanctuary. Tell Dade City’s Wild Things: Tiger Cubs Belong With Their Mothers! Tell this roadside zoo stop stealing cubs from their mothers! Source: Tell Dade City’s Wild Things: Tiger Cubs Belong With Their Mothers! 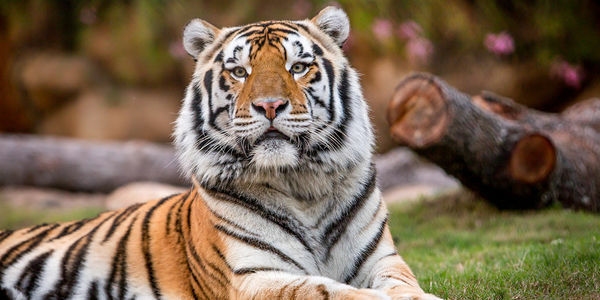 petition: Please Make Mike VI the Last Live Tiger Mascot! Louisianat State University has used live tigers as mascots for over 70 years and now, more and more universities are hiring big cats for special events. These animals are crammed into tiny cages and subjected to poor conditions. Louisiana State University must stop this tradition and help protect these beautiful cats. A tiger diagnosed with cancer is being kept in a cage and used as a mascot at football games. Demand this animal be released to a sanctuary, and stop the use of live animals as mascots. A giant energy corporation wants to build coal-burning power plants near the world’s largest mangrove forest, the Sundarbans. The Sundarbans functions as a sanctuary for many endangered species and as a major resource for local people. Help stop the company’s destructive plans. Four tiger cubs were killed, frozen, and smuggled to make a high-priced medicinal glue. 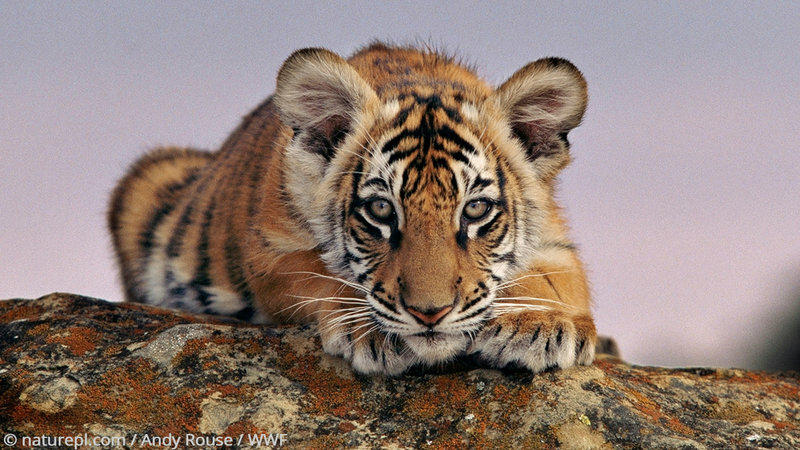 Demand an immediate crackdown on the illegal tiger trade, which is putting these beautiful animals at risk of extinction. 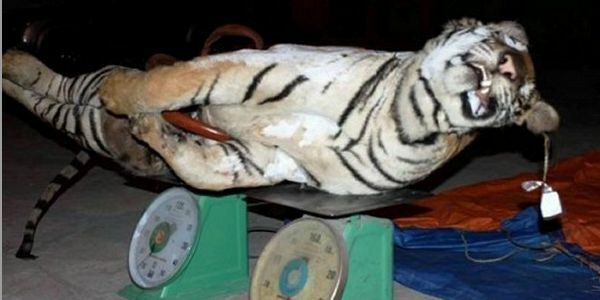 petition: Tigers slaughtered to produce bone paste to fuel the illegal tiger trade in Vietnam! Please help. 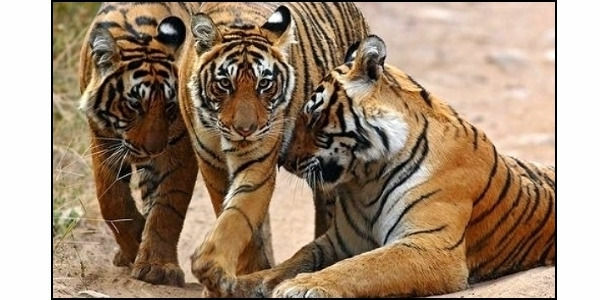 Conservationists think Siberian tiger populations are increasing. Sign this petition to thank an organization that is working hard to make sure these animals once again have the chance to thrive. A famous boxer recently received a tiger as a gift and plans on keeping her as a pet. A human’s house is no place for a wild tiger. Sign this petition and demand the boxer bring the tiger to an accredited sanctuary.